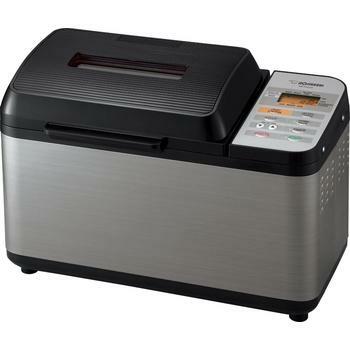 If you’re looking for a top-rated bread maker, you may be interested in the features of the Zojirushi BB-PAC20 Virtuouso bread maker. 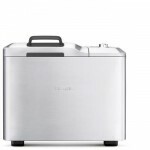 The product is engineered to let you enjoy freshly baked bread in the comforts of your own home, and since it offers versatility, you can find a recipe that suits your family’s tastes. One thing that I like to use as a gauge to a product’s quality is the average ratings that it has received. But as someone with a little background on statistitcs, I learned that for an average to accurately represent the whole picture, you have to have large samples of data to rely from. Therefore, when I looked at the average rating of a product, I have to make sure that it is not only based on few or maybe tens of users. I only trust the average when it is based on hundreds or thousands of users. That’s exactly what Zojirushi BB-PAC20 Virtuoso bread maker has earned. It is rare for a kitchen appliance product to receive an average rating of close to the 5-star perfection, but this machine from Zojirushi is quite close. So what is it that makes Zojirushi Virtuosos home bakery machine a winning choice? Let’s dig deep and find out. Designed for novice or master bakers, the Zojirushi is technologically advanced and is loaded with menu settings that allow you to prepare a wide variety of delectable baked goods. The LCD control panel lets you choose from three different crust shades, and you can pick between a light, medium, or dark finish. In addition, the machine has 10 pre-programmed settings that are perfect for the type of dough that you are using. The settings include basic, basic white, quick wheat, jam, cake and sour dough starter. A bread maker review is not complete unless it highlights the ability of your machine to make baking as easy as possible. With the Zojirushi on your kitchen counter, you will have access to a timer that allows you to delay the baking cycle by 13 hours. This means that you can wake up to breakfast with the aroma of freshly baking bread. In addition, you can arrive home at the end of work to a loaf that is ready for dinner. Two blades are included with the Virtuoso bread maker to ensure that your dough is thoroughly kneaded. The machine’s large viewing windows lets you watch the progress of your loaf without interfering with the yeast cycle. A clear power indicator enables you to see if your machine is working, and the removable nonstick bread pan is engineered for the easiest cleaning. Included with the Zojirushi BB-PAC20 is a double-ended measuring spoon, a large measuring cup and a user’s manual that is complete with a host of great recipes. The best bread maker should allow you to enjoy a variety of stunning baked goods in the comforts of your own home, and the Zojirushi Virtuouso bread machine is versatile enough for desserts or main courses. You can easily enjoy cinnamon-raisin bread for breakfast and use the machine to create soft dinner rolls or tasty garlic knots. The appliance fits perfectly on your counter, and you will have access to artisan style breads at home. In addition, you can use the bread machine to prepare meatloaf, strawberry jam or chocolate cake. 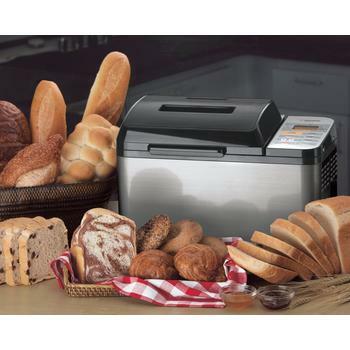 A bread maker review should provide detailed information about all of your options with a single machine. The Zojirushi BB-PAC20 gives you plenty of choices, and the appliance brings you extended kneading time that is ideally suited to heavier breads, like whole wheat or rye. If you enjoy making homemade jam, you can use the Virtuoso bread maker and never worry about stirring the pot. This home bakery does everything for you. When you are making cake for a birthday party or business event, the Zojirushi will mix all of your ingredients and bake the cake. Since the machine has a homemade cycle, you can program the exact knead, rise and bake settings to create your own menu. If you are interested in making a specialty product, you can utilize the appliance to prepare your dough, and you can create the finished shape that for which you are looking. 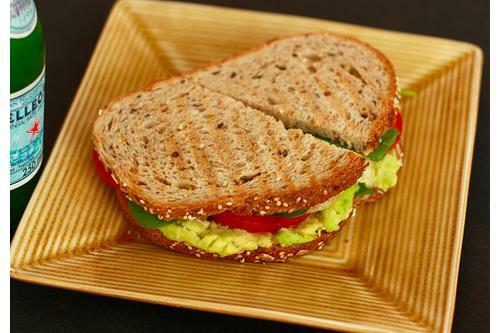 The Zojirushi BB-PAC20 works just as well with bagels and pretzels as it does with cinnamon rolls or pizzas. Is Zojirushi BB-PAC20 a Worthy Buy? 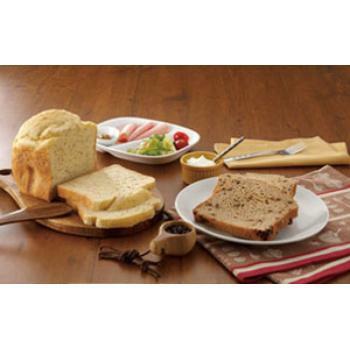 Zojirushi BB-PAC20 Virtuouso bread maker makes it easy to bake great bread in the comforts of your own home, and the kit includes everything that you need to get started. 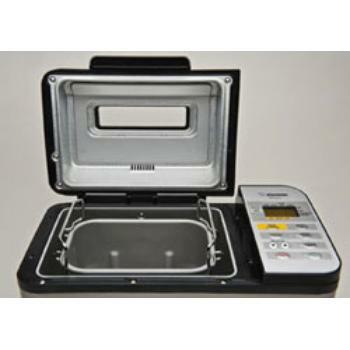 You will get handy measuring tools that let you mix the proper amount of ingredients. The course selection menu allows you to choose the proper rising sequence, so yeast can perform its magic on your dough. Since the appliance has a large open lid, you can mix with ease and eliminate spilled ingredients on your counter. 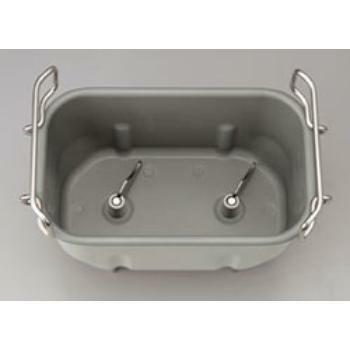 The lid is also outfitted with a viewing window and a heating element to create the perfect crust. Now that you’ve seen the ins and outs of Zojirushi BB-PAC20 Virtuoso home bakery bread machine, does it explain to you its popularity? 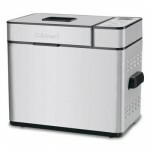 Oster CKSTBRTW20 Expressbake Bread Maker: A Great Investment? 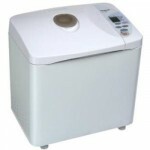 Is Zojirushi BB-CEC20 a Supreme Bread Machine?